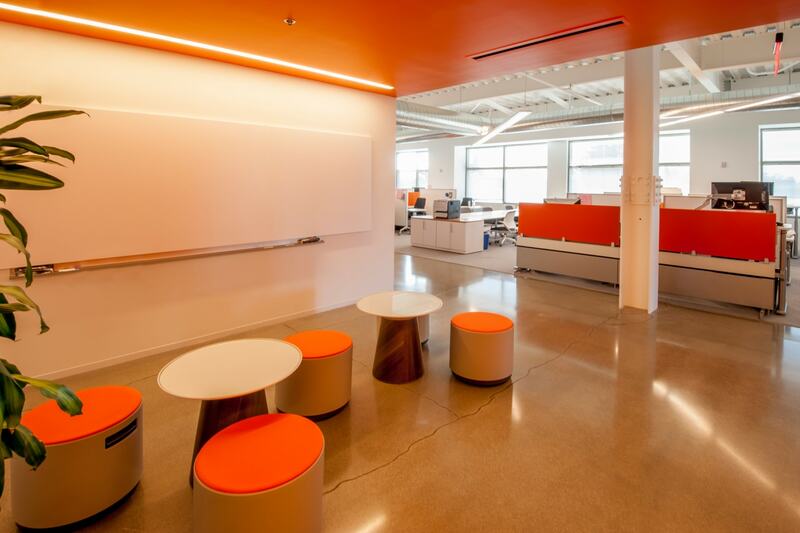 Akamai recently leased approximately 120,000 SF on three floors in Santa Clara, California. 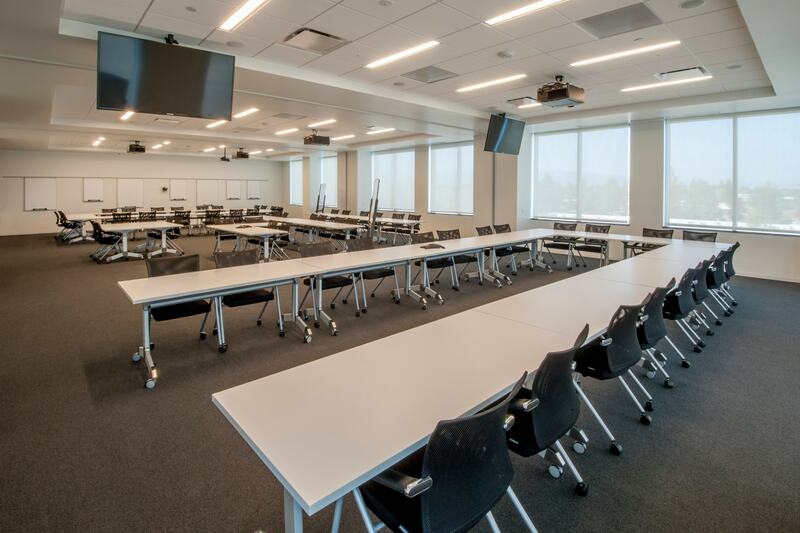 The space was delivered to Akamai in a warm shell condition and FaciliCorp managed the design, construction and fit-up of the pace. 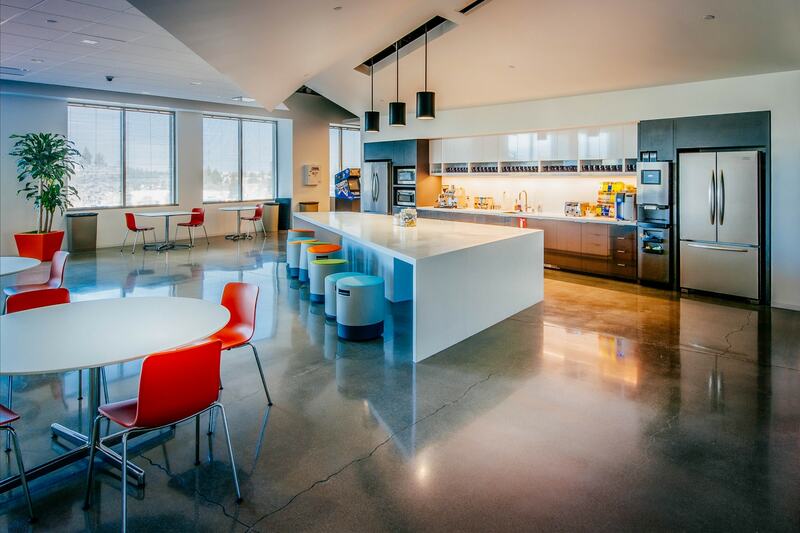 The 3rd and 4th floors were initially built out, and then the 2nd floor was completed a year later. 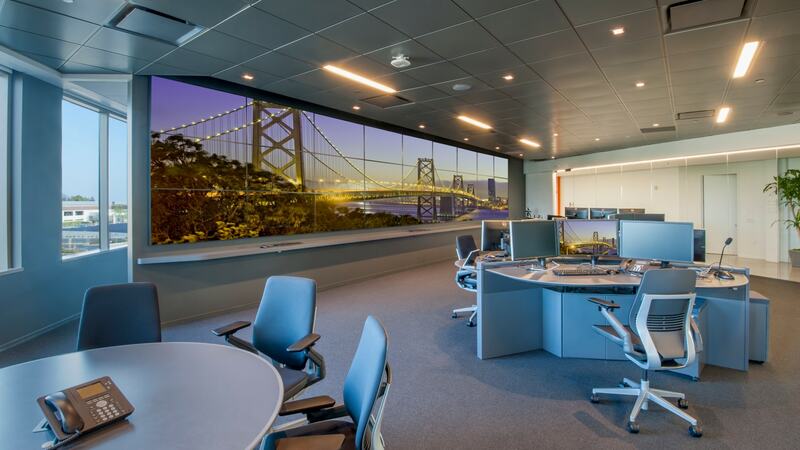 This office space is the west coast headquarters for Akamai, and contains one of their Network Operation Centers were they are able to monitor and control the data being broadcast over their networks. 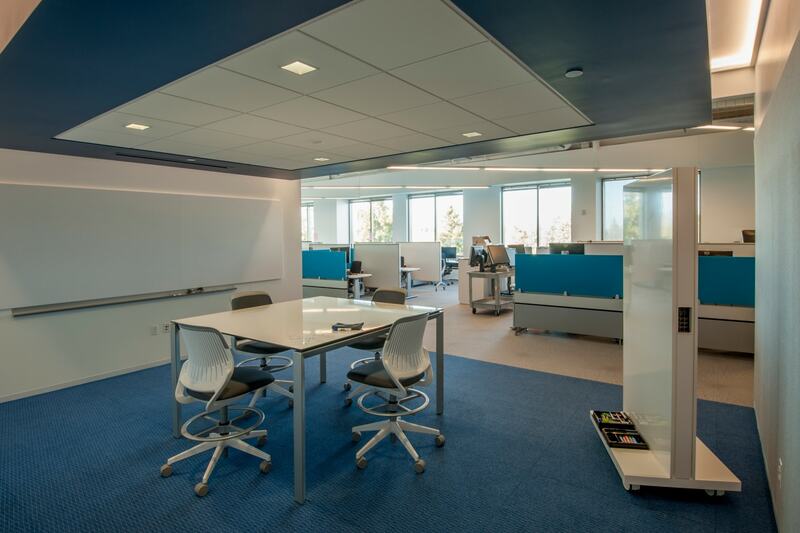 Enjoy professional plan, build and move services that create stunning work environments.